What are the differences between weight list and packing list? Weight list is a commercial document, which is used in international trade in order to give detailed information about the weight of the order. Packing list is a commercial document, which is used in international trade in order to give detailed information in regards to packing of the order. Packing list is one of the most requested international trade documents. 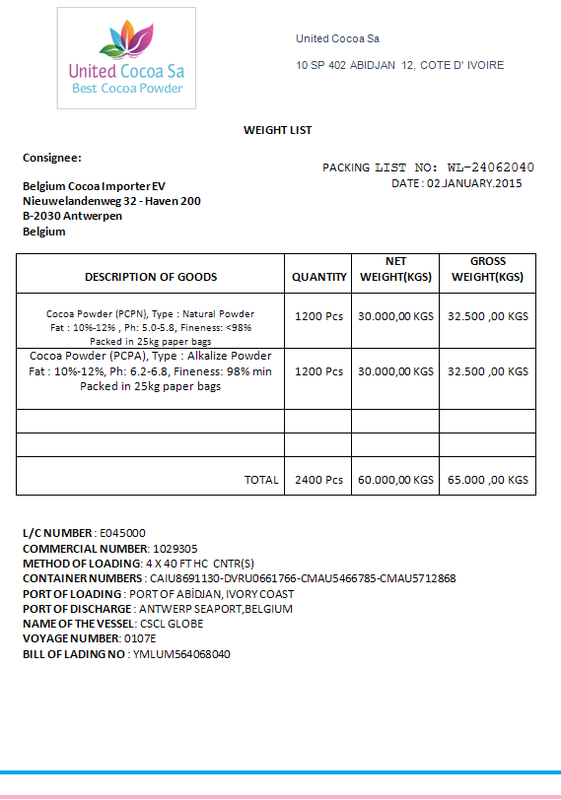 In some cases importers demand a weight list along with the packing list. On this article, I will be explaining the differences between these two documents? When you look at the packing list, you should be able to gather all key information regarding the shipment. Overwhelming amount of international transactions carried out via containerized sea shipments, as a result a 90% of packing lists are being prepared to cover a containerized sea shipment. 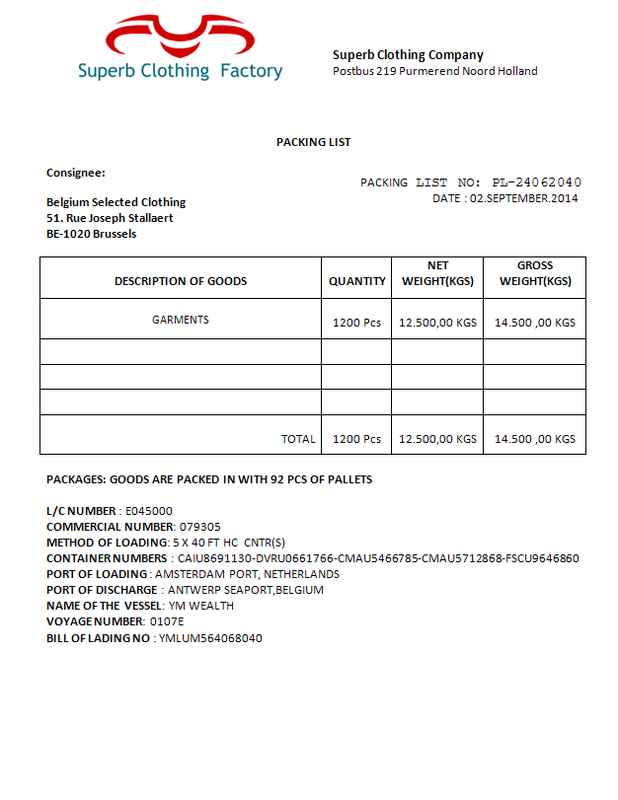 bill of lading number as well as quantities, net weight and gross weight etc. Packing list is a kind modern document. It is suitable for containerized shipments, modern logistics terms and supply chain requirements. Packing list should contain all key data of the shipment. It would not be enough to mention just packing and weight details on the packing list. Properly designed packing list should cover details of the transportation. Most packing lists are being prepared for containerized sea shipments but it is very easy to convert such a packing list for air, land, rail or bulk shipments. Weight list is a traditional document, which is more suitable to commodity trade where the weight of the goods is the key element. Wheat, rice, cocoa, coffee, cotton, sugar, soybeans, iron, copper and oil are very good examples of commodities, that have been traded internationally. Basic supply and demand law regulates the commodity trade as the quality of the product is constant for all the players. Another important aspect of the commodity trade is the size of the order amounts. Generally commodity exporters and importers buy and sell bulk quantities. Additionally, the transport document will not be traditional bill of lading, but charter party bill of lading in commodity trade. Weight list is a shipping document, which suits very well to the commodity trade where the weight of the cargo is the key determinant of the monetary value of the transaction. Weight list is a traditional document. It is suitable for bulk shipments, in which relates to commodity trade. Weight list should contain weight details of the goods. There is no packaging in bulk shipments. 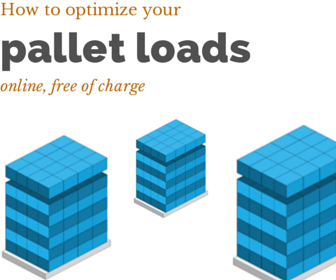 As a result gross weight and net weight values are the same in bulk shipments.